3. New Supply SE injection razor with plates for 3 different levels of aggressiveness, and 1 set of injector blades included. 4. 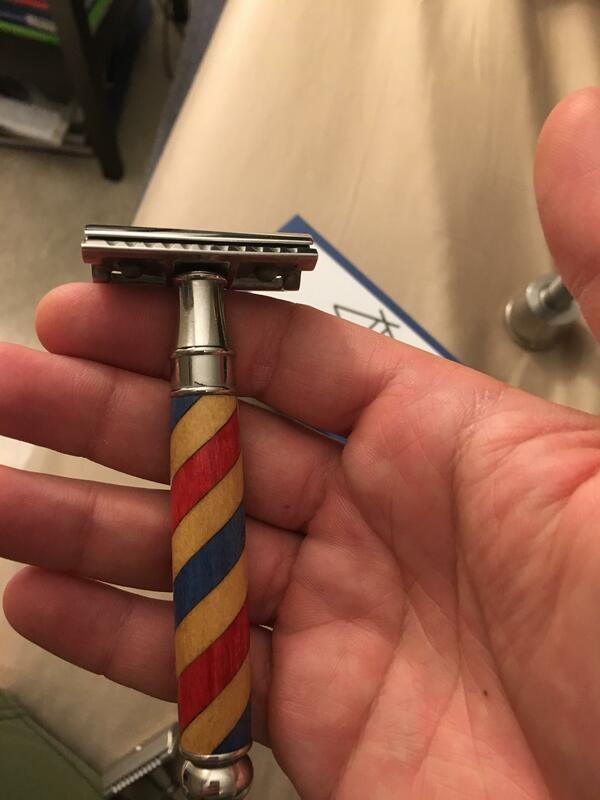 Weber SS head on a SS/wood handle in the pattern of a barber pole. I would like to unload these as a group as in terms of time and ease with which i can get to the post-office is limited due to family concerns which are taking up my time at the moment. I can append photos when I get my phone replacement in a day or so. All are in new or near new condition. They will be shipped in shave ready condition. 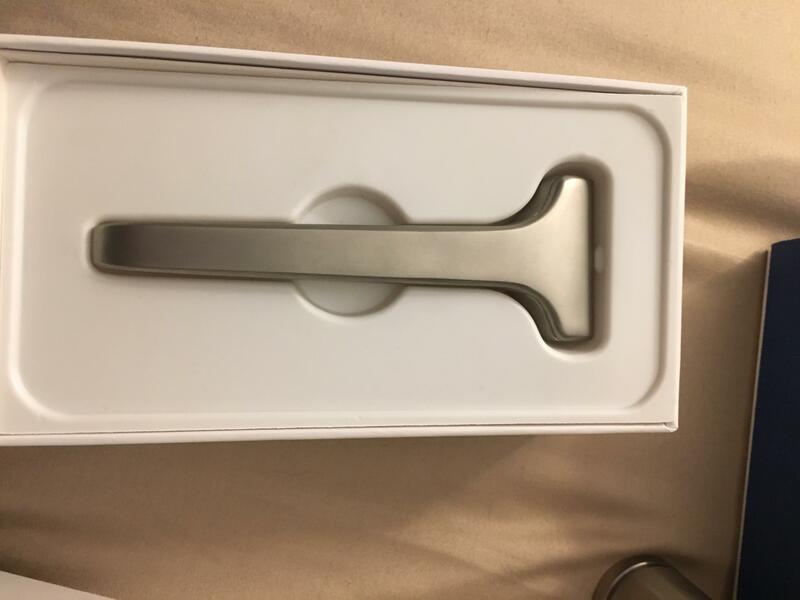 I am asking for all 4 razors a total of $300 (this includes shipping). 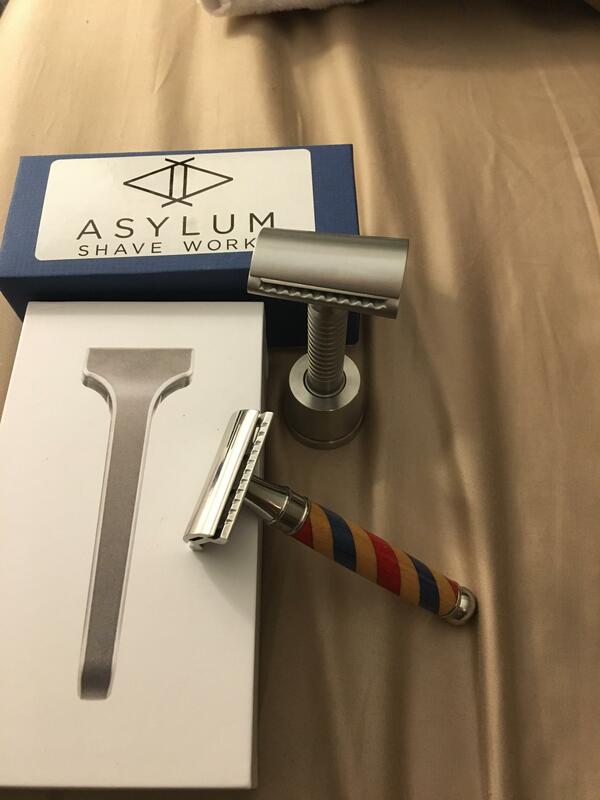 I think this is a pretty decent deal, especially considering two of these razors are no longer available. Reply or PM if you have questions or thoughts. Thanks! 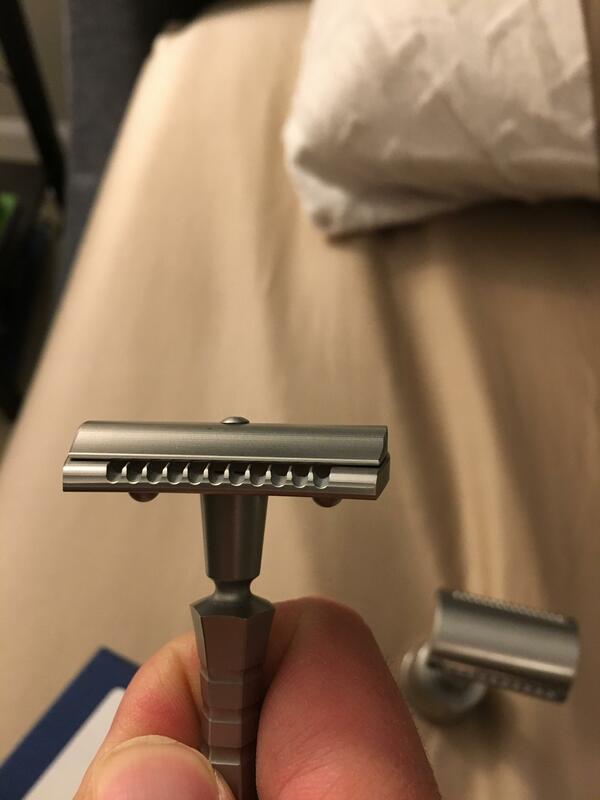 jiaconianni, could you please post a picture (or several pictures, whichever is most convenient) of the razors? Thanks. Will do as soon as I get in from work. Should have my phone with functioning camera by then. 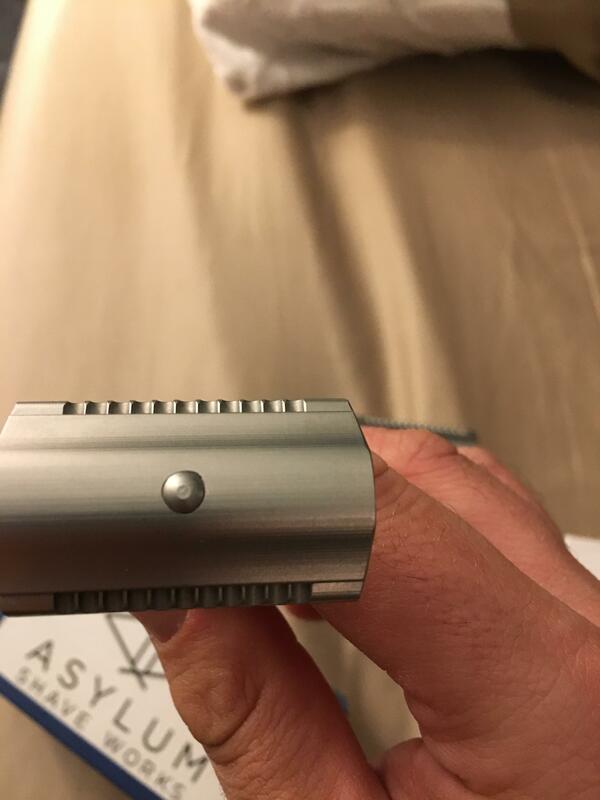 Thanks for the pictures and good luck with the sale! 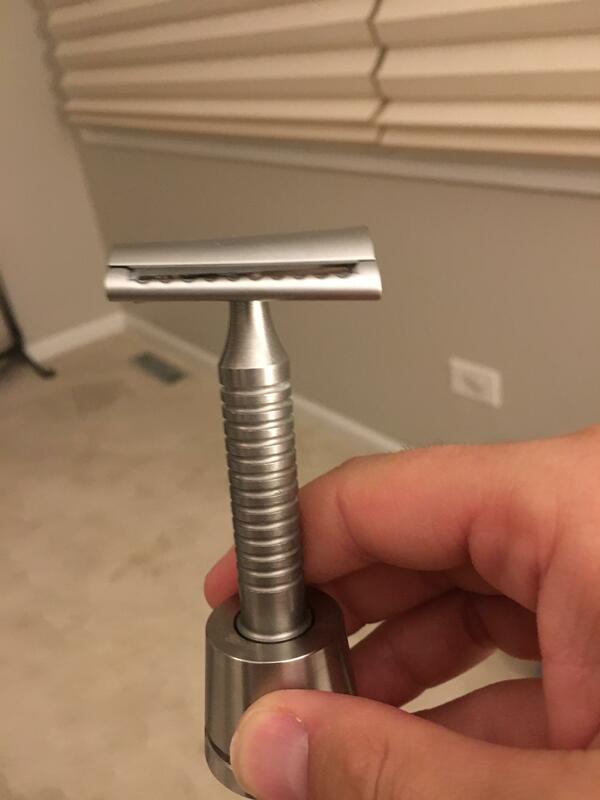 Hi liking the razors especially the Ikon x3 head on the razorock handle.